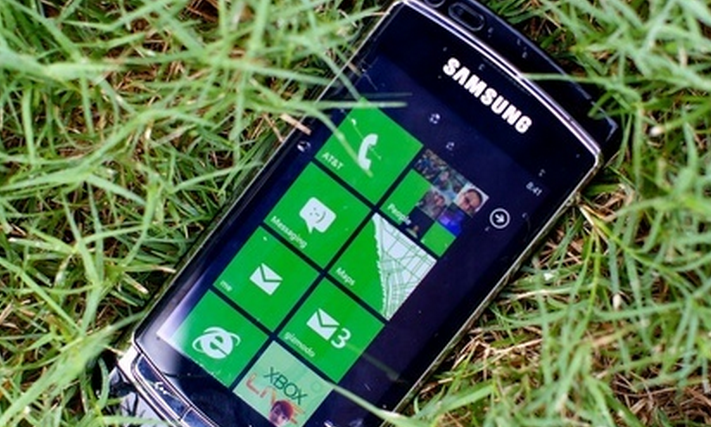 Nearly 2 million Windows Phone 7 handsets sold? Every so often we do a complete run down of the Windows Phone 7 vital signs, and there is no more contentious number in the market than the number of ‘monthly active users’ for the official WP7 Facebook application. When the number was first discovered, people assumed that it was a leading indicator of how many people had purchased a handset. After all, who would buy a WP7 handset and not use the app, right? As it turns out, a good number. The day that Microsoft announced that it had sold some 1.5 million WP7 handsets, the number of ‘monthly active users’ for the FB app only a bit over 200,000. We have a recorded data point for December 17th, four days before Microsoft announced the 1.5 million units sold statistic. On the 17th, there were 209,961 users. We need the number of users, however, for the 21st of December to see how many active users there were per phone sold. Given the mere four-day gap between the 17th and the 21st, let’s add 10,000 more monthly active users, for a total of (with rounding) 220,000 monthly active users among 1.5 million sold phones. That gives us a ratio of 6.756 handsets sold per active user. So, while we have no new numbers from Microsoft on how the phone line did over the holidays, we can get a fair guess based on our ratio, and the current number of monthly active users of the WP7 Facebook app. As of the time of writing there are 290,452 users, according to the app’s Facebook page. At our ratio of 6.756 phones sold per active FB user, we end up with a total of 1,962,513 total phones sold, or for all intents and purposes, 2 million. That implies that in the month (well, month minus a day) from when Microsoft let forth the 1.5 million phones sold number, the phone line has moved (according to our estimates) another 500,000 units, adding 33% to its size. You decide if that means that WP7 had a good holiday or not.